Rotis & Subzis were never so easy to make. This book shows you how to make naans in a pressure cooker, stuffed rotis using a toaster and several other stuffed parathas which make nutritious meals just by themselves. Also included is a selection of vegetable dishes from different regional cuisines of India. 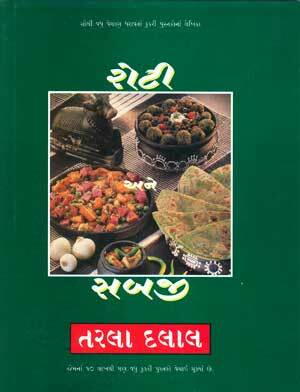 Several basic gravies of popular Indian curries, make this book a treat for every Indian food-lover.